NEW PRICE! Motivated Sellers! Welcome to the gem of Simpsonville! 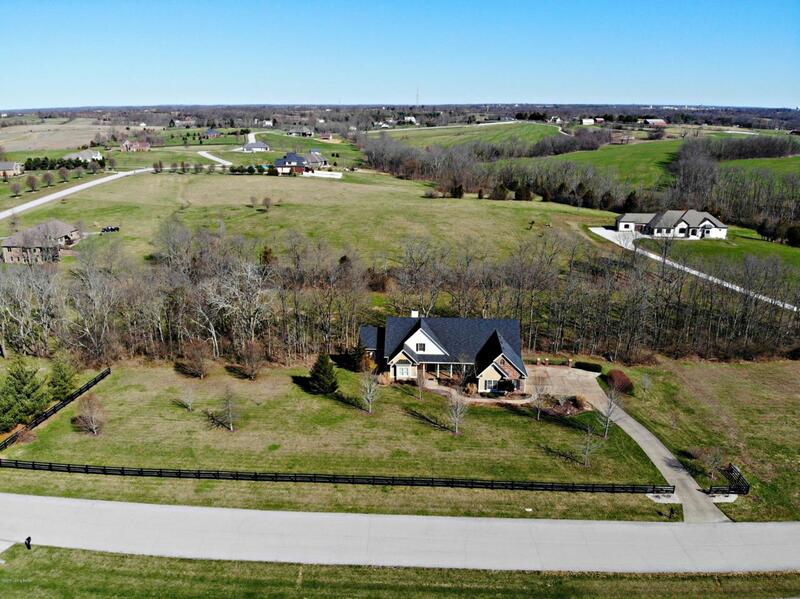 This spacious custom built home on 5 acres offers over 5800 sq. ft. of comfortable living space, with room to spare. 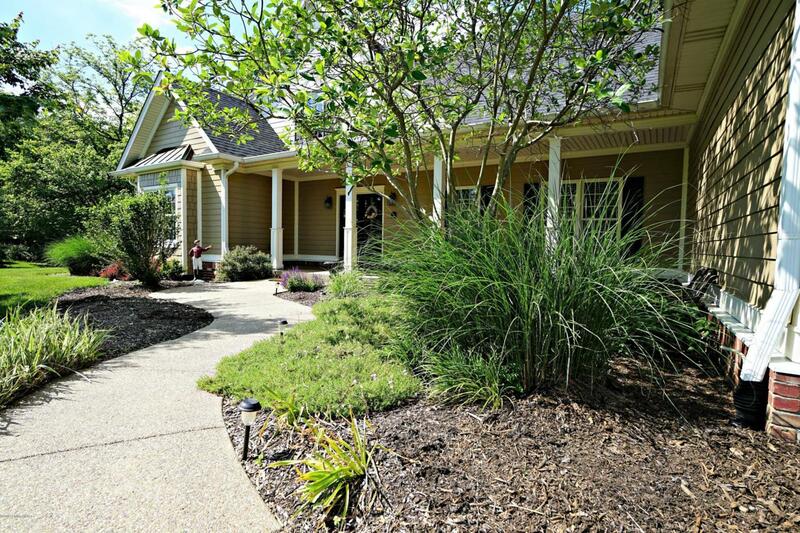 All 5 bedrooms and the office provide exceptional views and walk-in closets. Just installed, March 2018, a brand new Lennox Elite Series XP16 Heat Pump that serves the main living areas! This move-in-ready walk-out basement home features 4.5 baths, a 3 car garage, an over-sized laundry room, 2 fire places, an authentic claw foot tub in the master, a large kitchen with 2 ovens, custom milled crown molding throughout, and a theater room(theater room equipment and furniture negotiable). 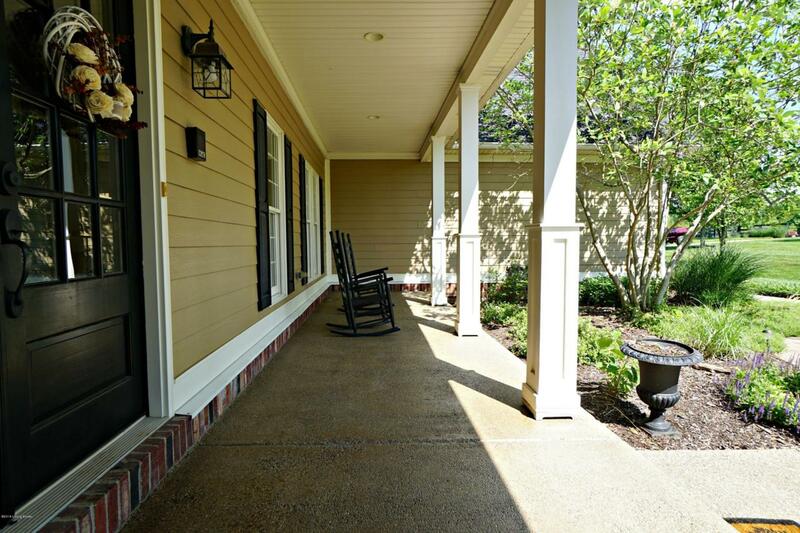 Step out on the covered porch, large deck, or the patio and you are surrounded by nature.There's plenty of room for multiple home offices, and they will work well with the fiber optic Internet connection available. Don't worry about your family's best friend; there is an invisible fence with approximately 2 acres of coverage around the home. All of this just minutes from I-64 and the Outlet Shoppes of the Bluegrass. This home is for sale by owner/agent. Listing provided courtesy of Coldwell Banker Larry Rogers. © 2019 Metro Search, Inc. All rights reserved.